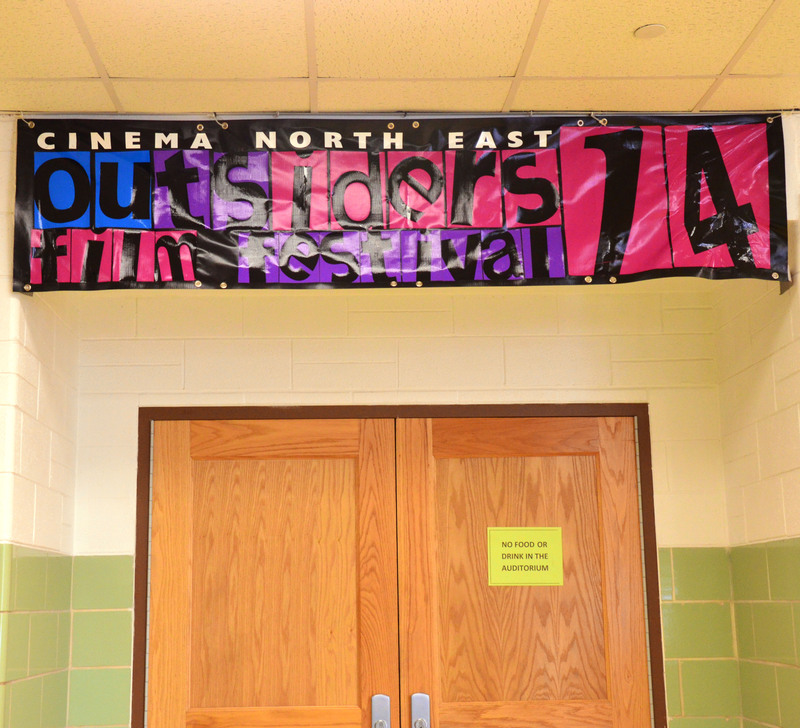 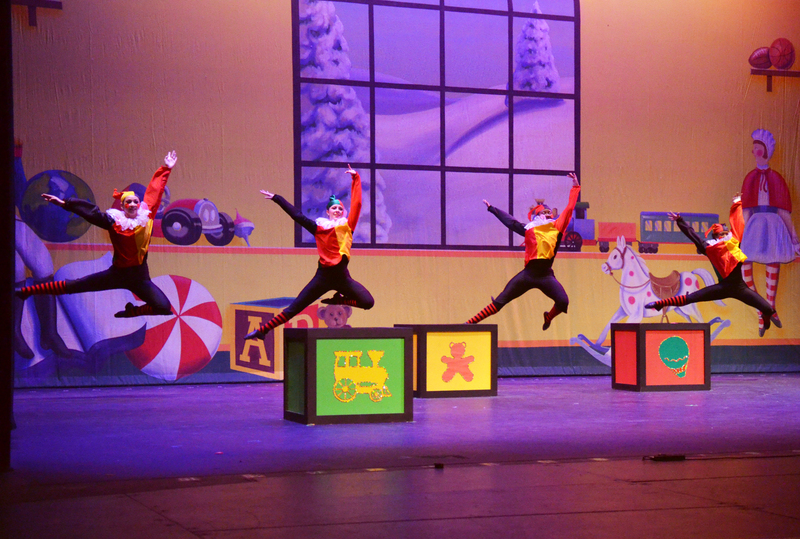 You know the film festivals, and A Gathering of Writers, and the orchestra concert series, and the kids behind the scenes, and Anything Goes, and all the “art rats”, but do you know Steppin’ Into The Holidays? 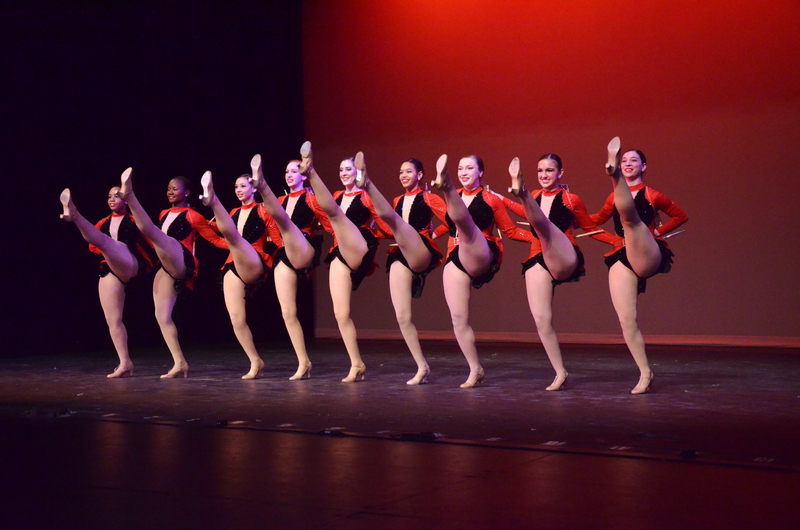 The NESA Dance majors had their first show of the year, starting on Dec. 5, at 7:30 p.m. Saturday, there were two shows; one at 2:30 p.m., and one at 7:30 p.m. Sunday was the last show at 2:30 p.m.
From the festive lights and jolly, head-bopping music mixes, to the cute Santa hats and glittery, gorgeous costumes, and the up-beat, and elegant dances, all four shows had a full house, especially Sunday’s show. 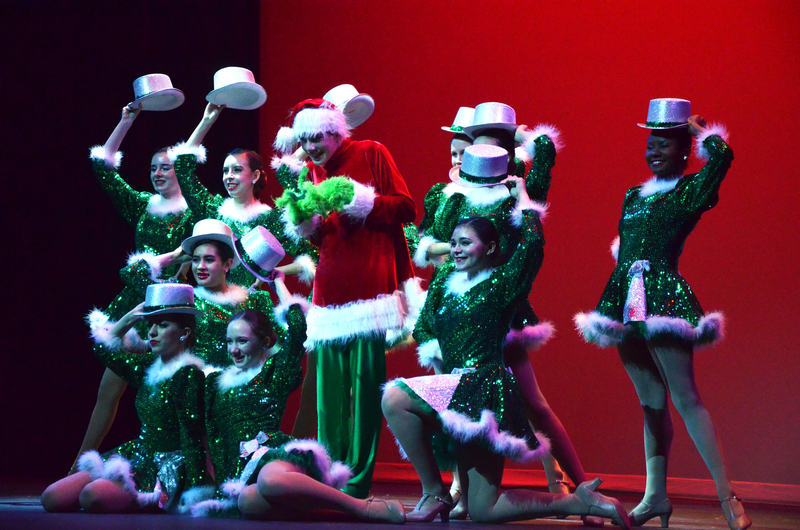 The Grinch, choreographed by Dena Mabry, and performed by (listed in alphabetical order) Abby Amaya, Kendall Chapman-Ryan, Maddie Gonzales, Batia Guido, Natalie Laia, Derek Miller, Chloe Rehkopf, Allie Rodriguez, Ashley Scott, and Alexis Tillman. 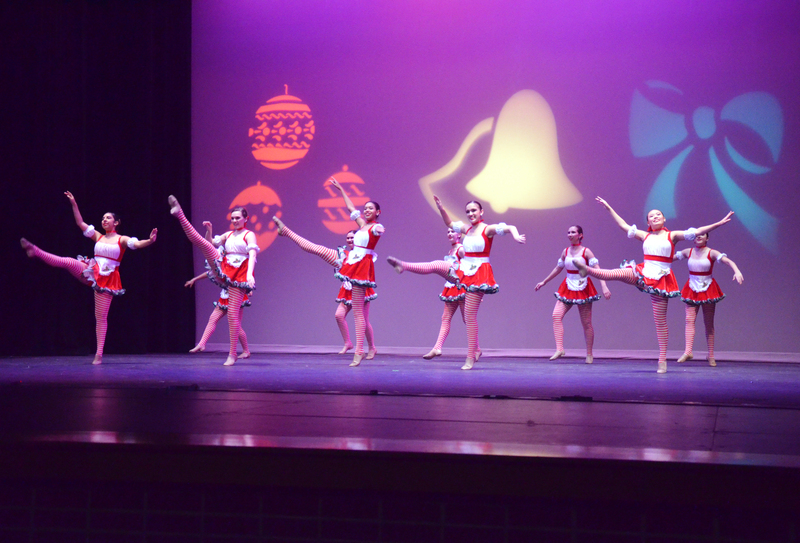 Mr. Fezzywig’s Annual Christmas Ball, choreographed by Dena Mabry, performed by (listed in alphabetical order) Robyn Baeza, Serenity Budd, Allison Dauphine, Maya Duncan, Micaela Gonzales, Meredith Miller, Madeline Park, Sara Sargent, Veronica Sauceda, and Sarah Thias. 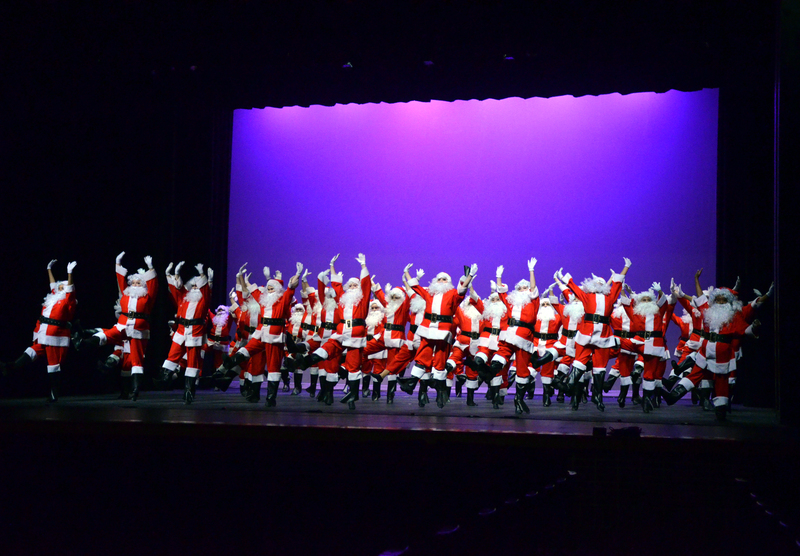 Santa Baby, choreographed by Carolyn Gresham, performed by (listed in alphabetical order) Destiny Brown, Britney McGarity, Savannah Michalek, Maddie Murr, Alexis Tillman, Maddy Vila, and Shelby Ward. 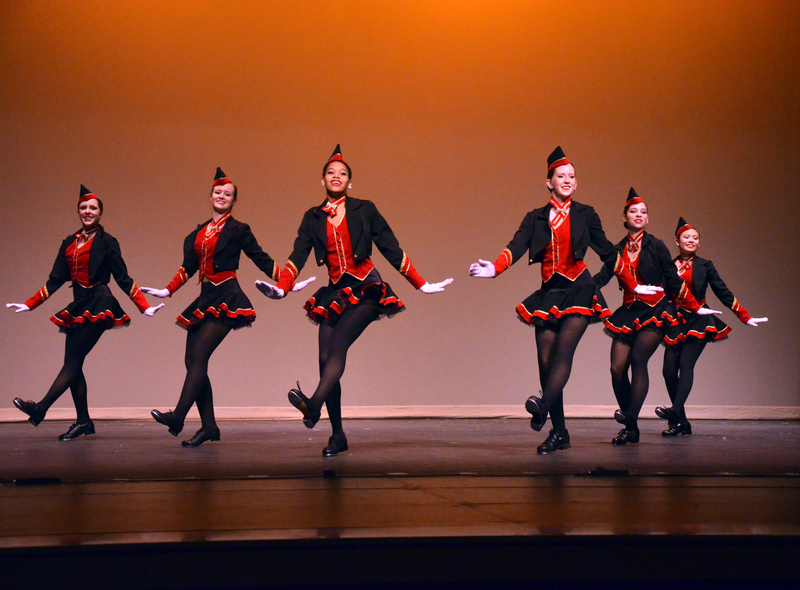 Holiday Belles, choreographed by Kathy Dacey, performed by (listed in alphabetical order) Robyn Baeza, Destiny Brown, Maya Duncan, Natalie Manning, Maddie Murr, Meli Rosin, Sara Thias, Alexis Tillman, and Donna Wegert. 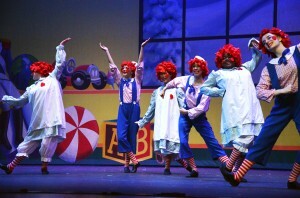 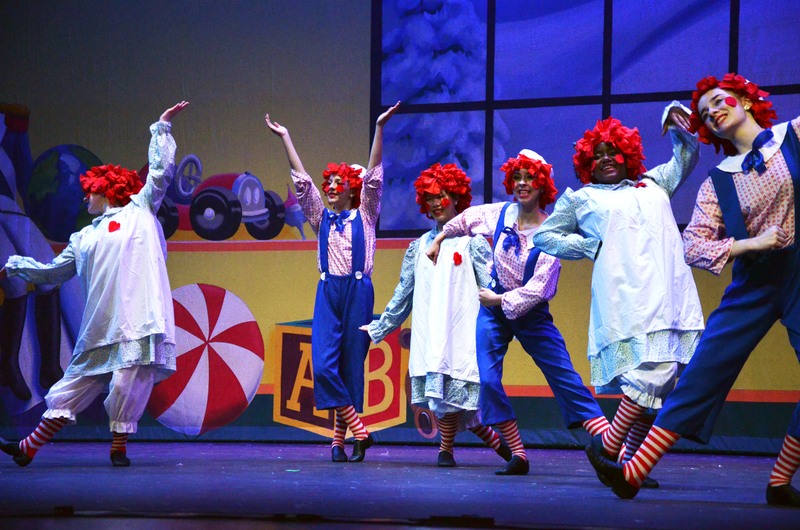 Raggedy Ann & Andy, choreographed by Sarah Fazio, performed by (listed in alphabetical order) Kendall Chapman-Ryan, Baita Guido, Victoria Machado, Christina Rodriguez, Auntraniece Rogers, Sammy Smith, Hannah Joan Steen, and Tierra Ward. 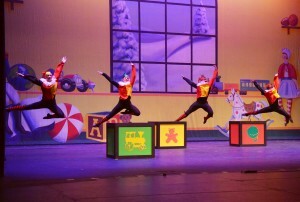 Jack In The Box, choreographed by Jo Eckerman, performed by (listed in alphabetical order) Britney McGarity, Alexis Tillman, Shelby Ward, and Donna Wegert. 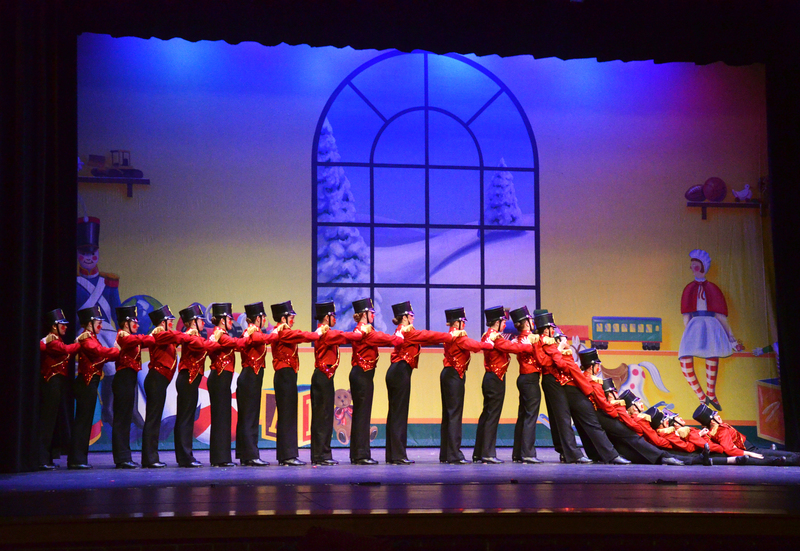 Toy Soldiers, choreographed/restaged by Kathy Dacey, performed by (listed in alphabetical order) Abby Amaya, Robyn Baeza, Courtney Bily, Serenity Budd, Rachel Clear, Caili Crow, Maya Duncan, Camerin Dunn, Micaela Gonzales, Payton Groff, Lacey Harms, Reilly King, Natalie Laia, Nathalie Mondragon, Mddie Murr, Madeline Park, Clhoe Rehkopf, Allie Rodriguez, Meli Rosin, Sara Sargent, Veronica Sauceda, Cree Taylor, Maddie Vila, Evelyn Wasson, and Alexis Wood. 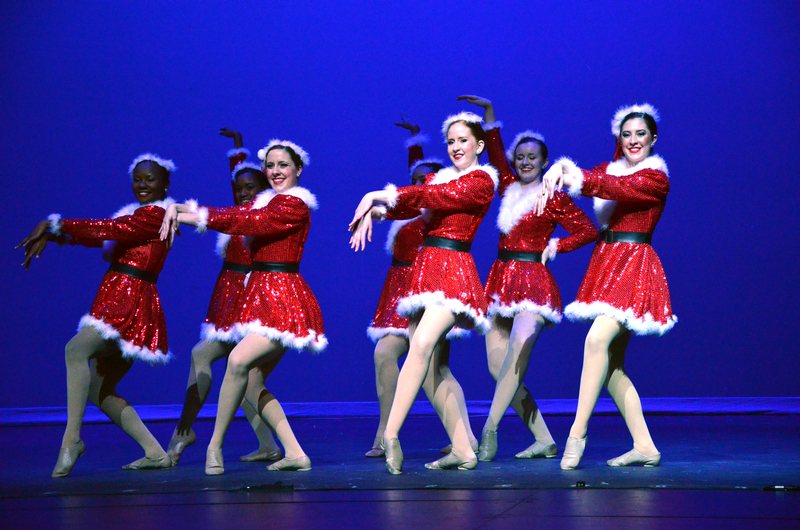 Happy Holidays, choreographed by Kathy Dacey, performed by (listed in alphabetical order) Courtney Bily, Payton Groff, Reilly King, Savannah Michalek, Meli Rosin, Sara Sargent, Maddie Vila, Shelby Ward, and Evelyn Wasson. 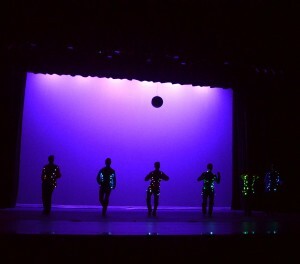 Blue Christmas, choreographed by Tyler Hanes, performed by (listed in alphabetical order) Abby Amaya, Maddie Gonzales, Lacey Harms, Juliet Horky, Reilly King, Christina Rodriguez, Sammy Smith, Cree Taylor, and Alexis Wood. T’wuz the Night b4, choreographed by Dena Mabry, performed by (listed in alphabetical order) Isaiah Cavallero, Casey Connor, Derek Miller, Preston Perez, Angel Trevino, and Josiah Webb. 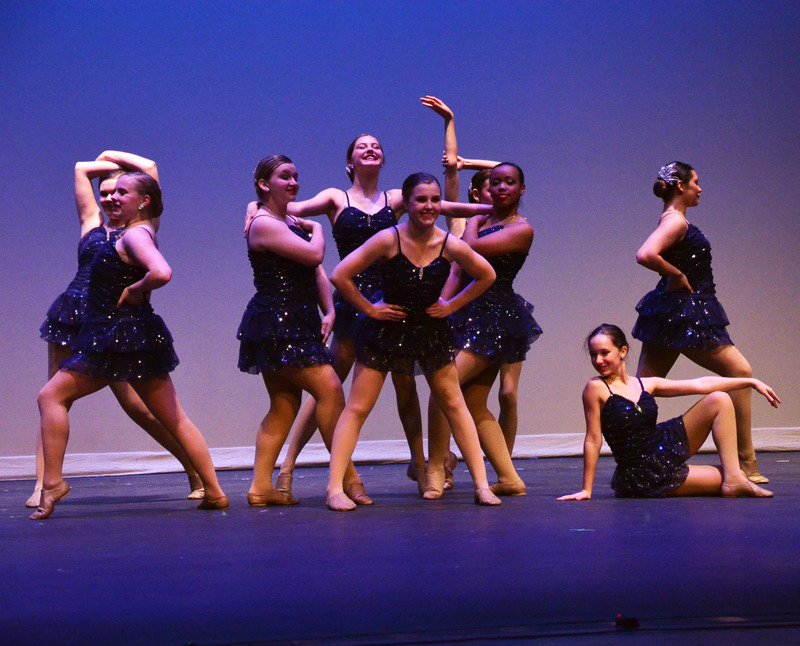 Hot Chocolate, choreographed by Dena Mabry, performed by (listed in alphabetical order) Maya Duncan, Savannah Michalek, Madeline Park, Meli Rosin, Maddy Vila, and Shelby Ward. 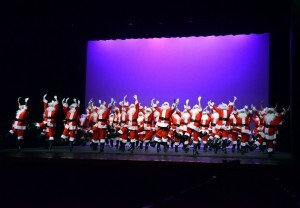 A Letter To Santa, choreographed by Dena Mabry, performed by all Dance majors.